Isabel Vasseur has had a long career navigating the hotly contested territory of commissioning contemporary art for the public realm. The many public art projects that she has brought to life during a career spanning more than thirty years are testimony to her extensive knowledge, perseverance and experience in brokering partnerships between artists, government agencies, architects, educationalists, local authorities, regional development agencies, museums and galleries, commercial developers and cultural promoters. Isabel’s creative interests have cut a singular career path encompassing curatorial work planning commercial gallery exhibitions, promoting and producing photography and participating in experimental filmmaking in Paris, New York and London. After living in France, returning to the UK and moving to Norfolk to raise a family, Isabel moved into public sector arts administration, working for Eastern Arts Association (EAA). 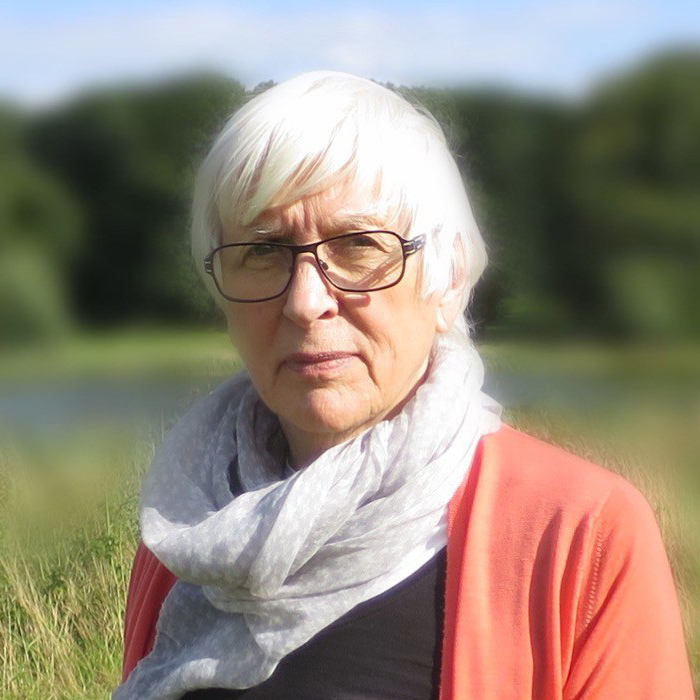 Working under the stewardship of Jane Heath who was Senior Visual Arts Advisor at EAA, Isabel was appointed Visual Arts Officer and became an advisor for several Arts Council of Great Britain schemes, including advising on funding art in public places throughout the eastern region. 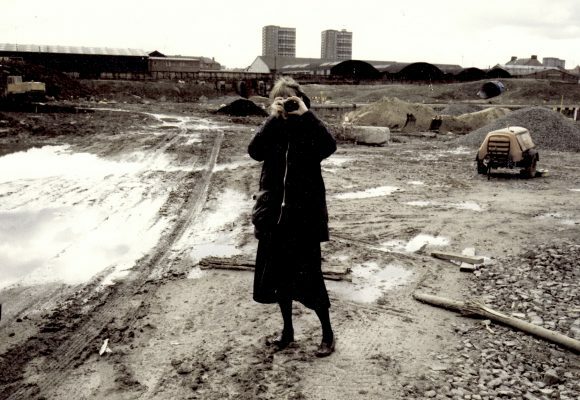 Her art consultancy activities grew out of her experience at EAA, and began in earnest during the later half of the 1980s, when Isabel raised the funds for and commissioned the visual art components for two of the five National Garden Festivals, in Glasgow (1988) and Gateshead (1990). It was during these prestigious projects that the development of an education programme, increasingly became the norm. The National Garden Festivals were some of the early testing grounds for this type of activity-based learning. Making education a funding requirement has driven much of the development of public art commissioning in the UK during the 80s, 90s and early 2000’s. Click the button links below for information on individual projects.